One of our best selling products! 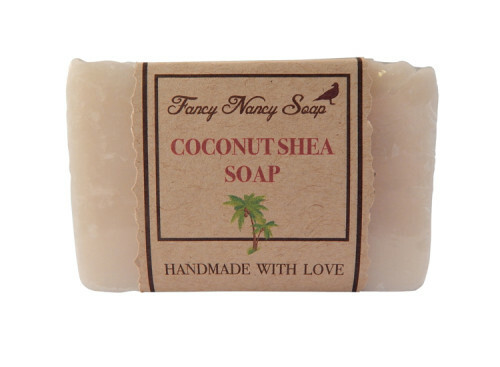 Take one whiff of our Creamy Coconut Shea soap and you’ll be sent into a tropical paradise! Packed with all natural oils and butters to keep your skin creamy smooth too.